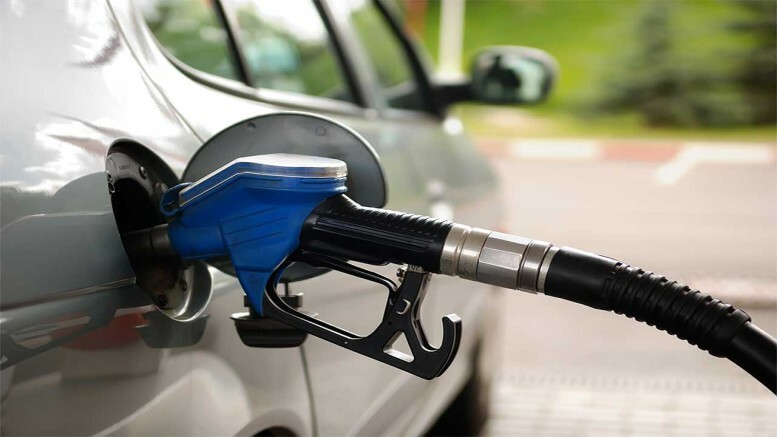 The Petroleum Products Pricing Regulatory Agency (PPPRA) has disclosed that between 2016 and 2018, a period of three years, Nigerians consumed an average of 51 million litres of petrol every day. It explained that the consumption figure which was based on its daily petroleum products truck-out saw an increase from 50 million litres in 2016 to 53 million in 2018. According to the PPPRA, the NNPC provided most of the volumes of petrol used in the country because oil marketing companies (OMCs) in 2017 stopped supplying products on account of unfavourable business terms. “Based on PPPRA truck-out figures, the PMS (Petrol) national average daily supply for the year 2016 and 2017 was around 50 million litres while the estimated average for the year 2018 was about 53 million litres,” the PPPRA explained in a statement. 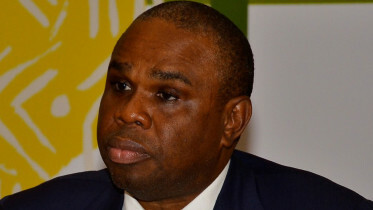 It further explained the PPPRA wanted to clarify that it was not aware that another agency had taken over its duties of determining subsidy claims amongst others. According to the statement, the Petroleum Support Fund (PSF) Scheme which supports the country’s subsidy regime had ended in December 2015, and there was no provision for subsidy in the national budget of the year 2016, 2017 and 2018. It said that based on this development it did not compute subsidy claims in the three years but instead administered the Price Modulation Mechanism (PMM) for the period of January to May, 2016. It explained that due to the challenges of petrol pricing in the fourth quarter 2017, OMCs withdrew from importation of petrol and NNPC being the supplier of last resort stepped in to bridge the supply gap, adding that it has since then continued to do same. Furthermore, the PPPRA said: “According to NNPC, PMS import price differential resulting in under-recovery is being managed by the corporation in line with the Act that establishes it. Most of the cargoes brought by NNPC, are under the Direct Sale Direct Purchase (DSDP) contract which is not governed by the PSF regime. Be the first to comment on "PPPRA: In Three Years, Average Daily Petrol Usage Was 51m Litres"